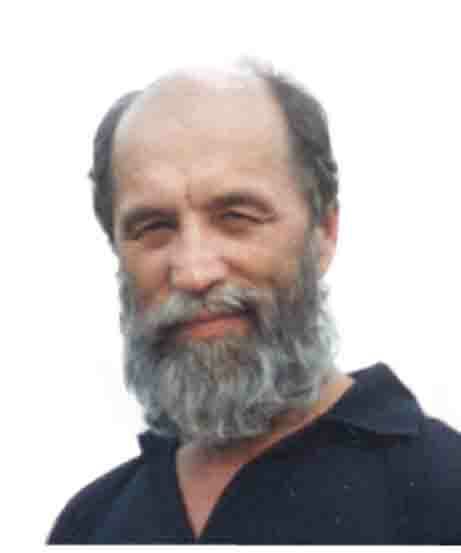 Dr. Evgeny Sorokodum Was born in 1943. I have two sons Kirill and to Ruman and daughter Natasha. Owner and Director “Vortex Oscillation Technology Ltd.” Member of the Renewable Power Association of UK. My company has elaborated new high technologies on the basis of extraordinary oscillating, wave and vortex effects. - attractions and scientific toys. - training scientific researchers (Ph. D.). - participation in further improvement of serial products.